Each month we hold our Group Hypnosis session at Cannock Hospital. 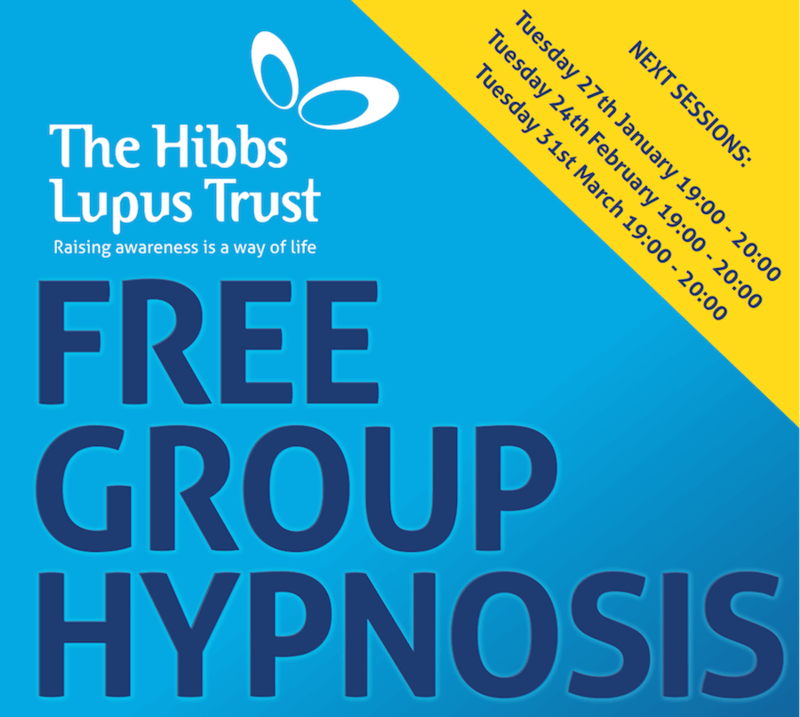 Throughout the hour long session run by hypnotherapist, Steve Woods, we move from deep relaxation into more focused work on the specific effects of lupus to assist you in managing both the physical and emotional impact of lupus. If you would like to know more about the session please call us on 0800 633 5118 or email us. Good morning ..could you possibly send me some details of the hypnosis sessions ..they sound graet . Will send you an email shortly Wendy. Buy your Lupus Charity Wristband today!